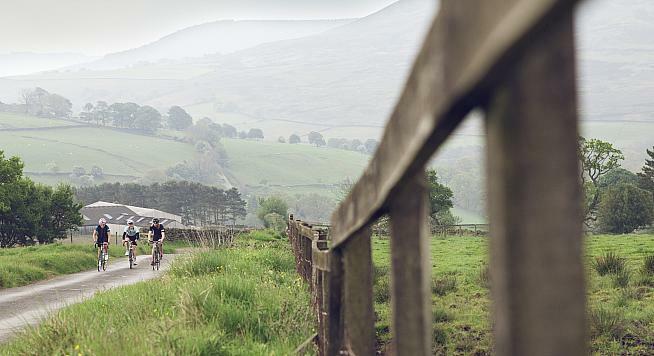 Rapha has announced a new pop-up store in Leeds, its first in the city. Located in the Victoria Quarter Shopping Centre, the store will open from 11 April - 19 May, to coincide with this year's edition of the Tour de Yorkshire race (2-5 May). 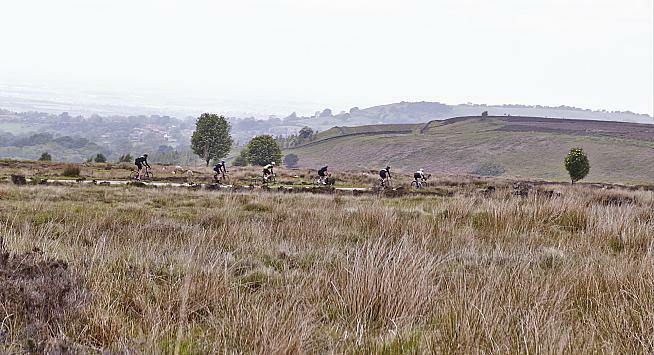 Rapha's bid to conquer the north launches with a pop-up store in Leeds. "The Rapha Leeds Pop-Up marks our inaugural bricks-and-mortar presence in the City," say Rapha, "and celebrates Yorkshire's long association with, and love for, cycling. 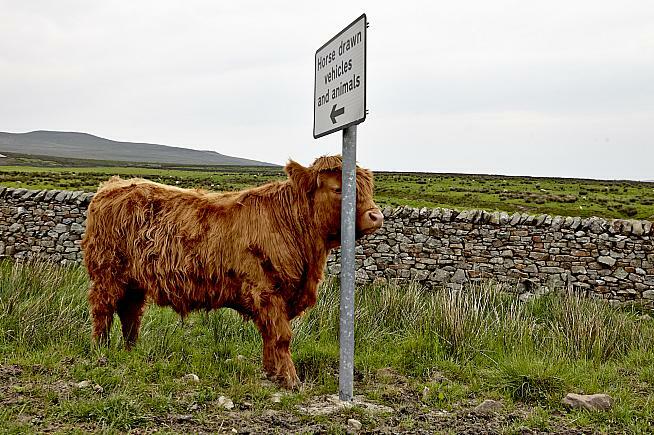 This is a region that has cycling in its blood, thanks to miles of quiet and challenging lanes that criss-cross the Yorkshire Dales. "Yorkshire was the birthplace of cycling legend Brian Robinson, who the first British rider to finish the Tour de France in 1955 - the first of a succession of achievements. Brian's phenomenal impact on cycle racing ripples through to the present day and in part led to Yorkshire being chosen as the setting for the UK Grand Depart of the 2014 Tour de France, which, incidentally, was hosted in Leeds." Visitors to the store can expect the usual stylishly curated selection of the latest Rapha cycling kit, along with food and coffee. The brand's northern embassy will host talks, screenings and guest appearances from pro riders, as well as a series of rides. 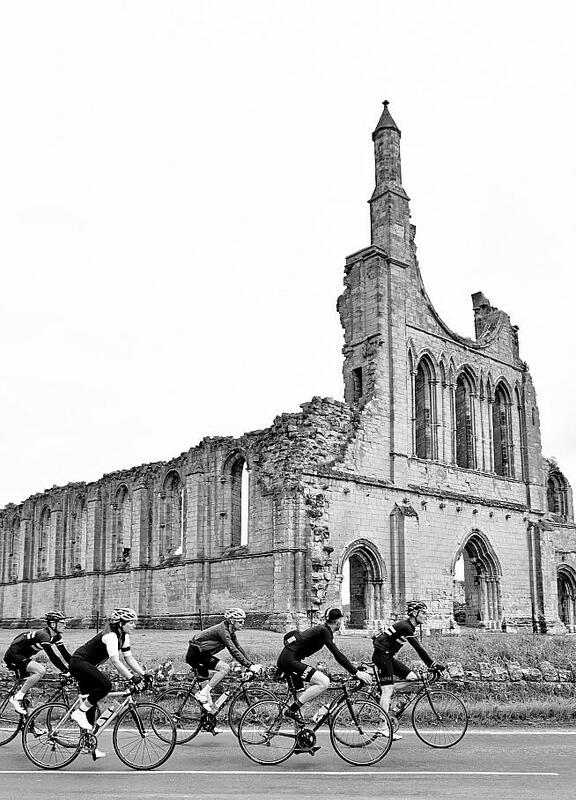 Events will include an opening party on April 12th, a 75km group ride suitable for all riders on the 13th, and a 'Yorkshire Classic Reconnaissance' ride which will tackle the Queen stage of the Tour de Yorkshire, also known as the Yorkshire Classic, a few days ahead of the pros. The store opening marks the beginning of a season of Yorkshire-focused initiatives which will continue through to the World Championships in Harrogate in September. • Tour de Yorkshire Sportive partnership: Commemorative Tour de Yorkshire Rapha jersey and a unique, yet to be announced, experience for participants on one of the key climbs along the route. • Rapha + Canyon pop-up in the fanzone during the World Championships, plus a Rapha + Canyon experience at the Cold Bath Brewing Co, a short distance from the finish line. • Events and rides to celebrate cycling planned throughout the season. The Rapha Pop-Up store will be open Monday - Sunday from 10am - 6pm. For details of what's on, see the Leeds Pop-Up page at Rapha.cc.